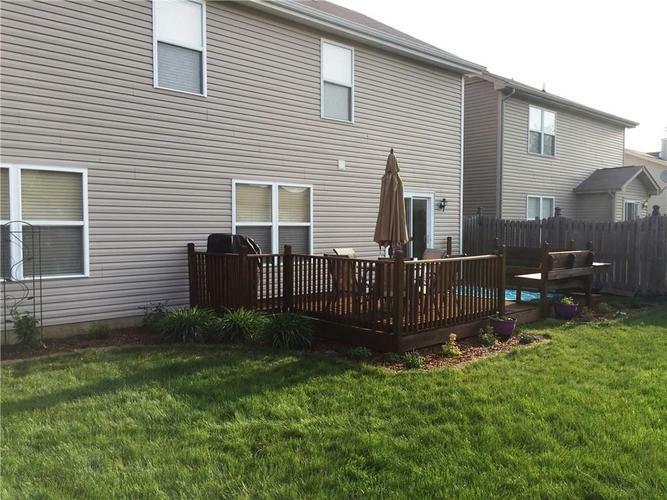 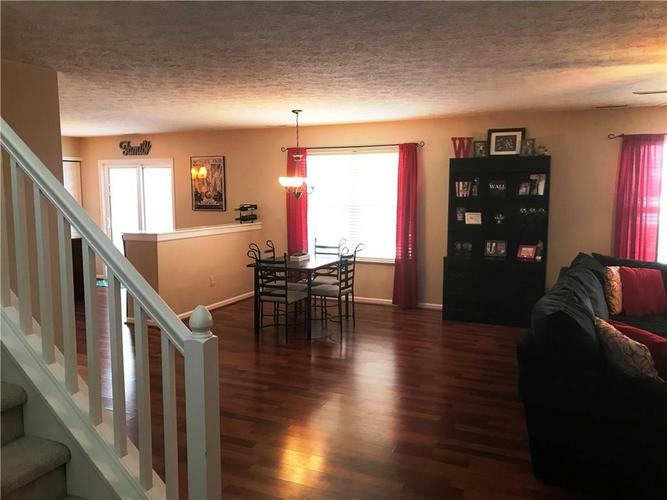 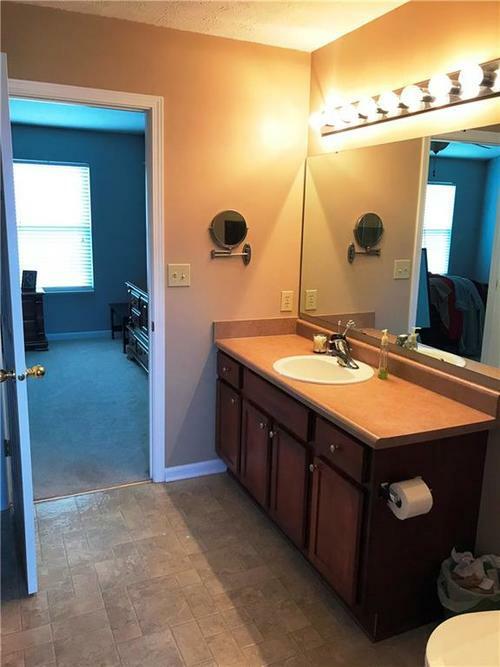 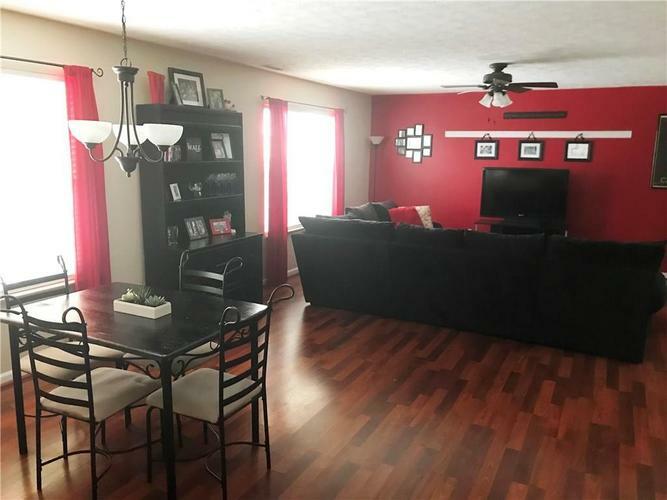 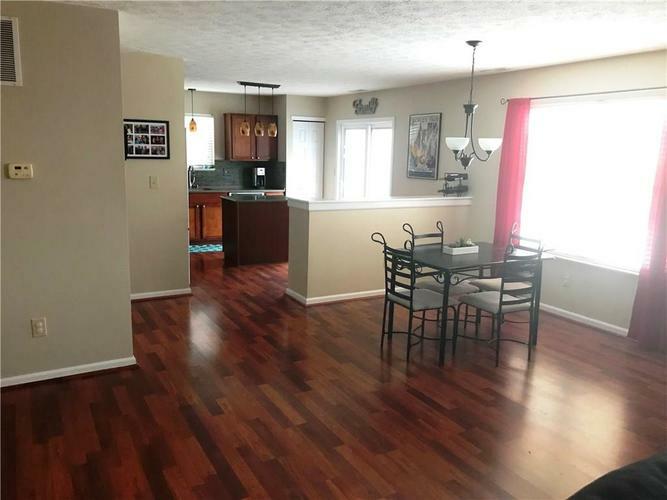 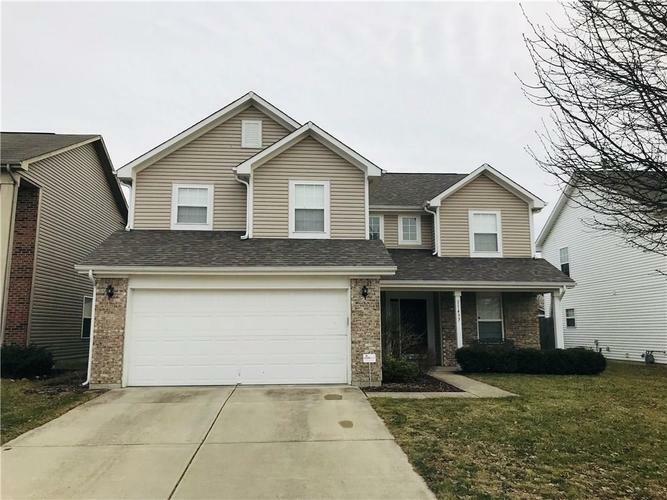 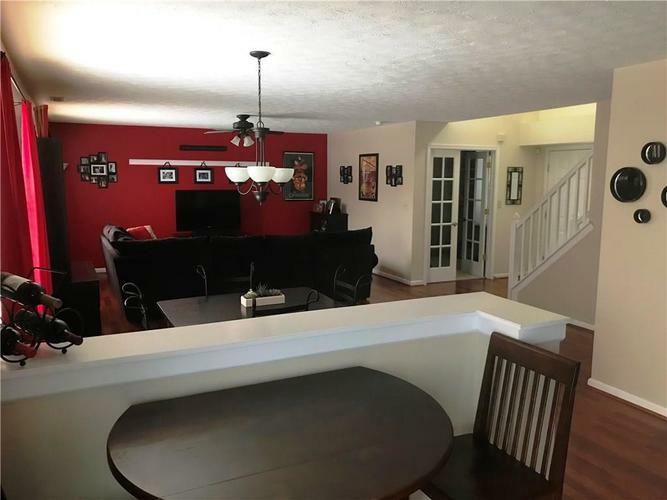 This 3 Bed, 2.5 Bath In Waterman Farms Is A Must See! 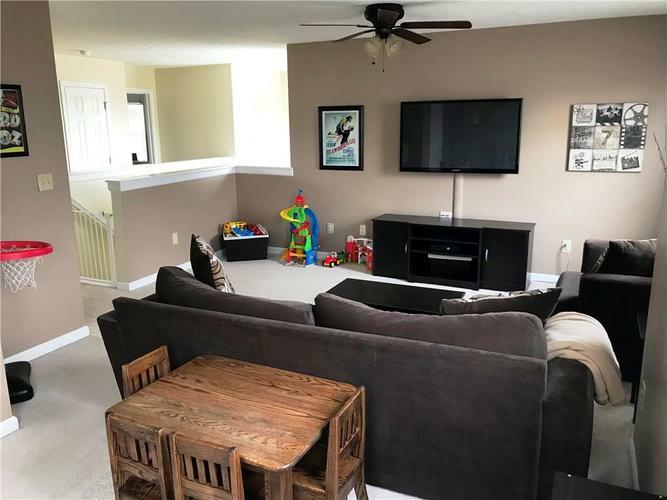 Open Concept Main Floor With A Spacious Great Room & Dining Area. 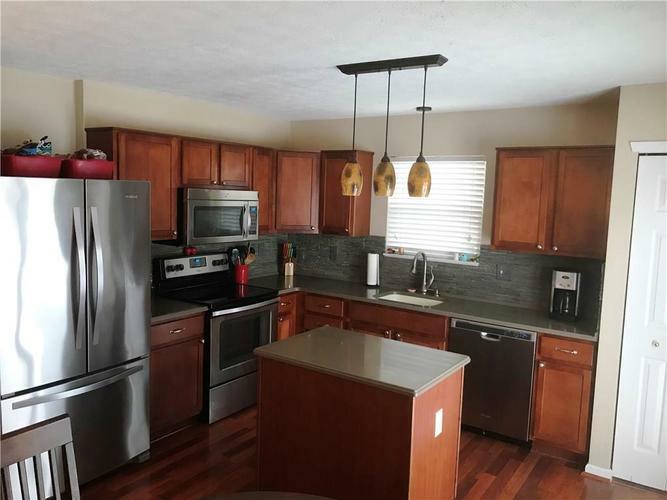 Kitchen Features Stainless Steel Appliances, Island, And Custom Backsplash. 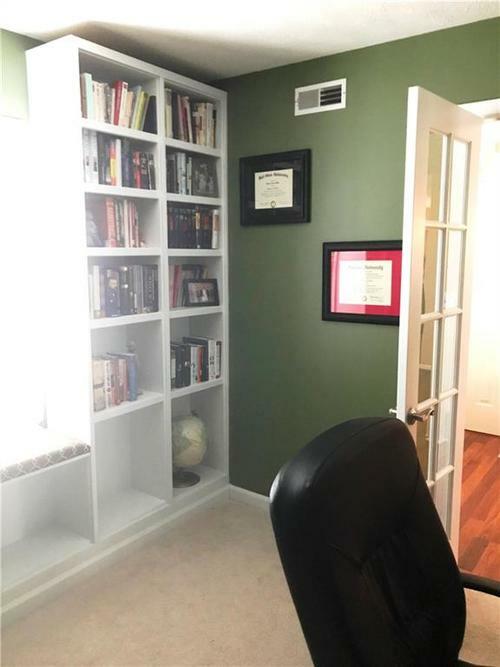 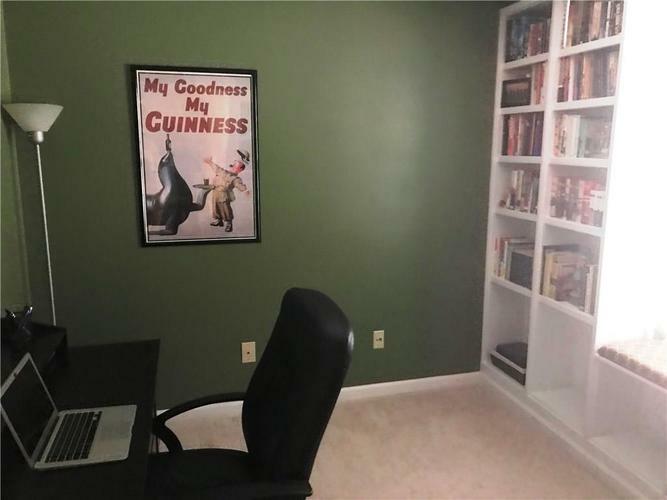 Main Floor Also Includes Laminate Floors And An Office With Custom Built In Shelving. 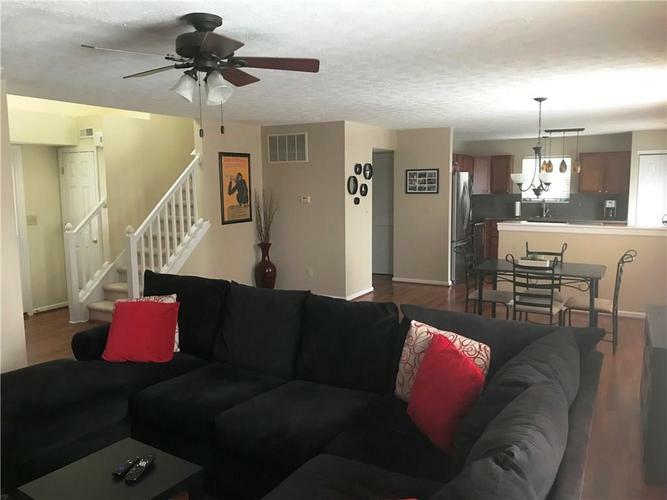 Upstairs You'll Find A Large Loft Perfect For A Second Living Space, As Well As 2 Additional Bedrooms. 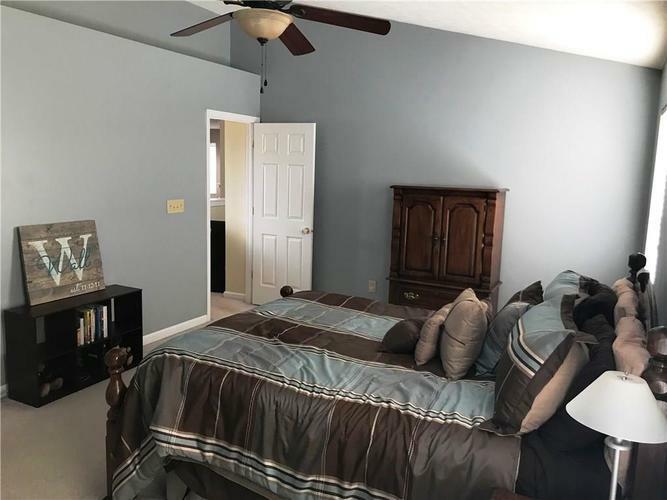 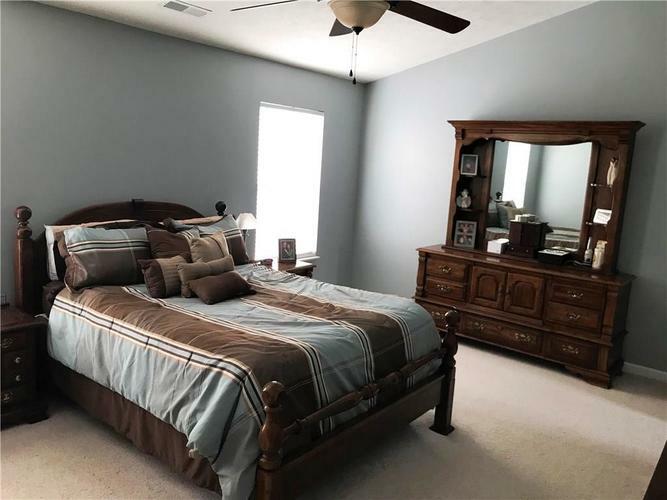 The Master Bedroom Features High Ceilings, Attached Master Bath, And Dual Walk-In Closets. 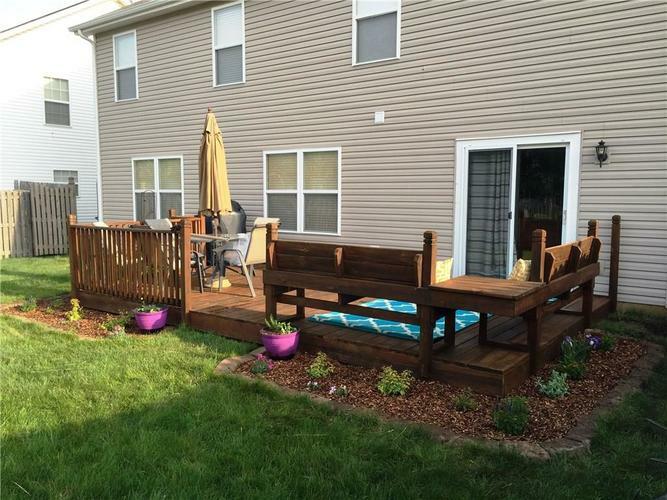 A Fully Fenced Back Yard Is Highlighted By A Large Deck With Built-In Seating. 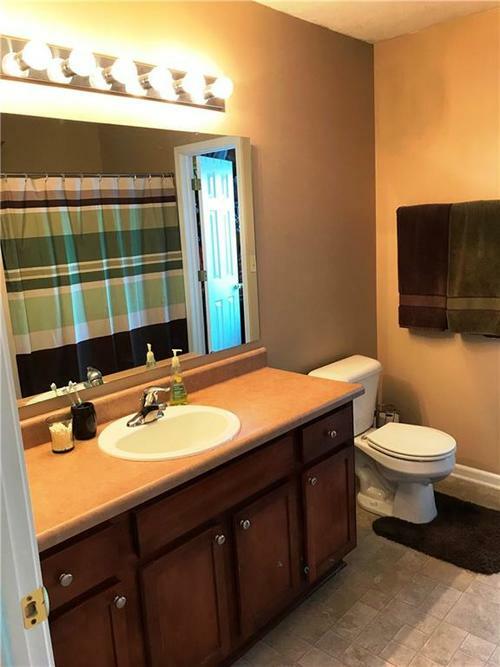 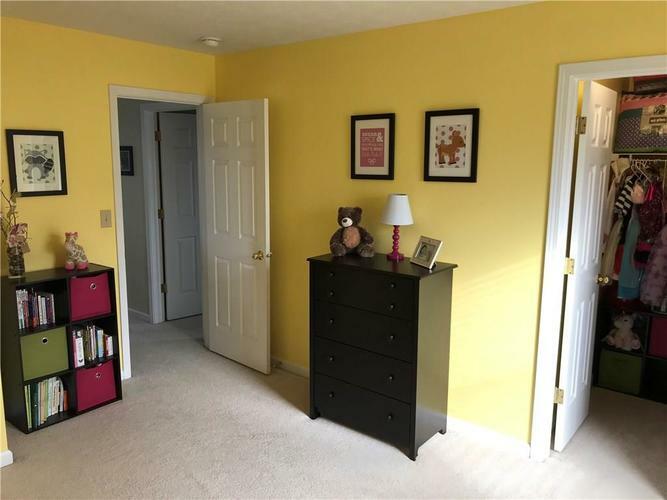 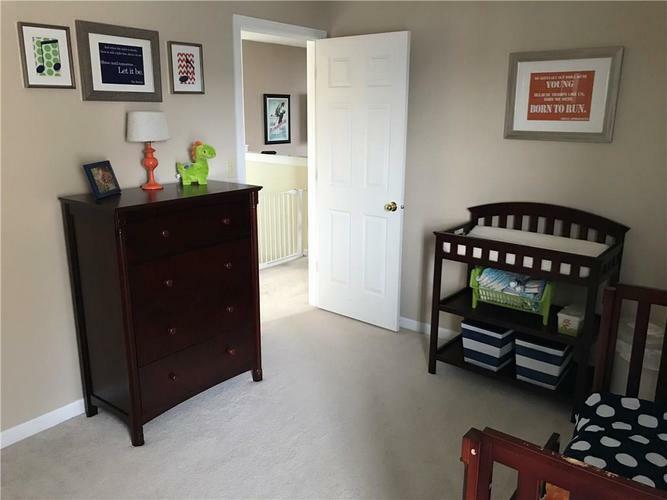 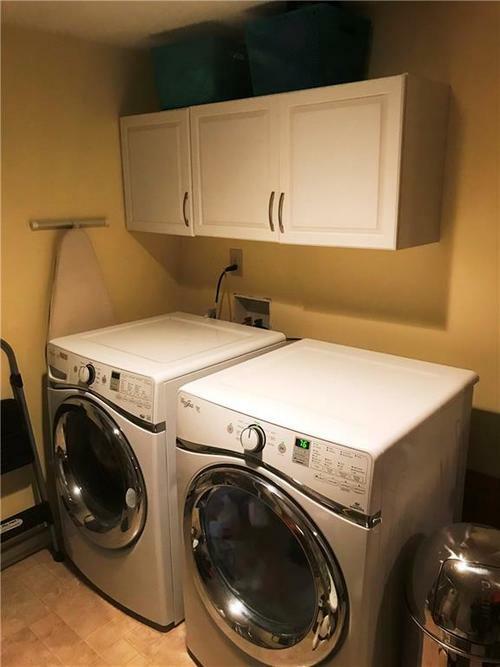 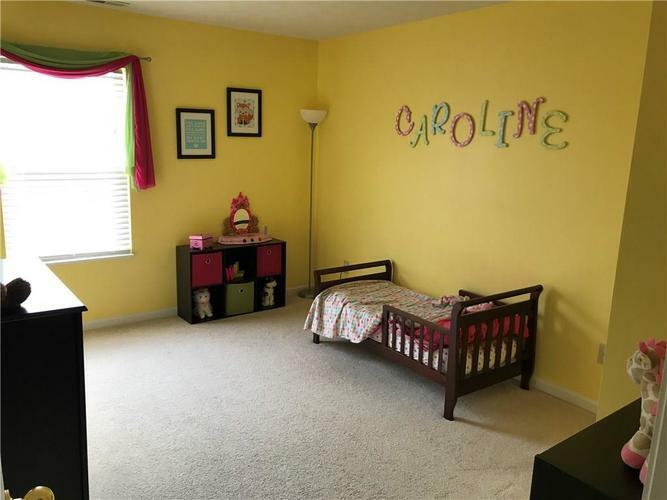 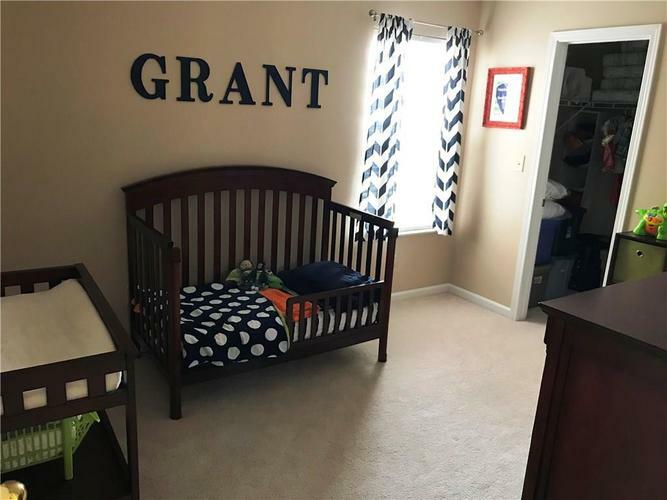 Home Features A New Roof Installed In 2018, And Is Centrally Located In The Neighborhood With Easy Access To Playground. 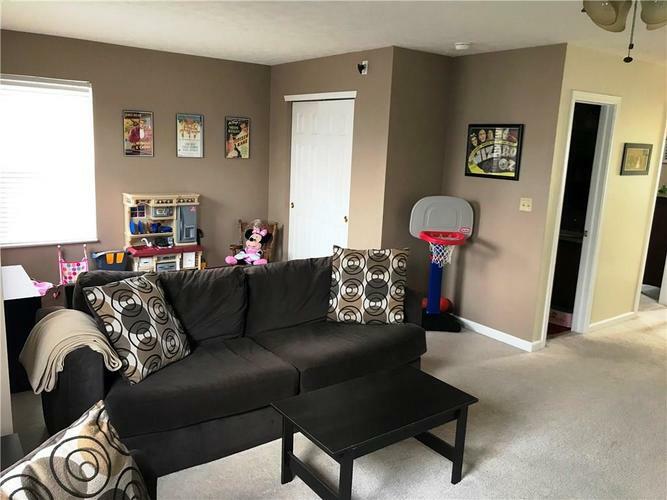 Basketball Court And Much, Much More. 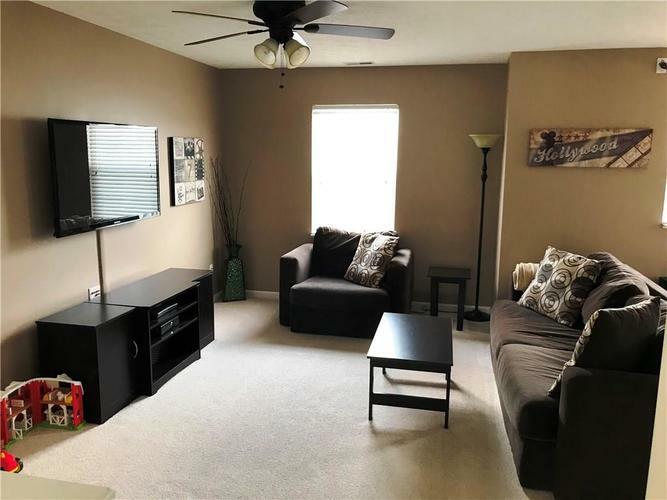 Check It Out Today!